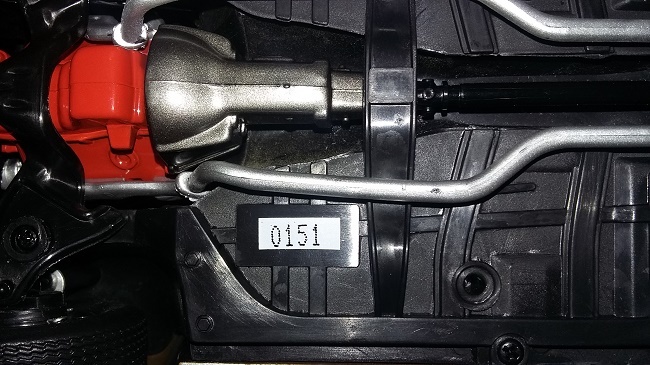 Please note the different part numbers when ordering these cars! 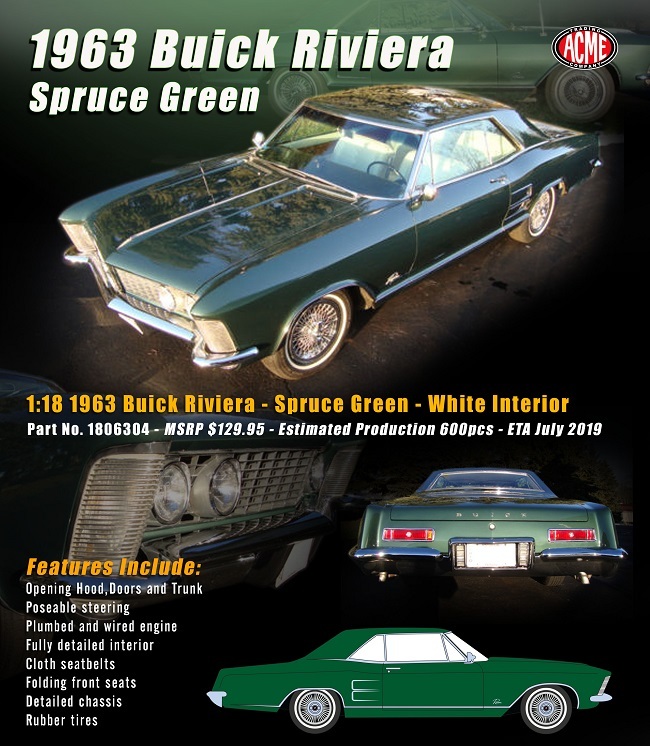 Be sure to order the version you want ! ! 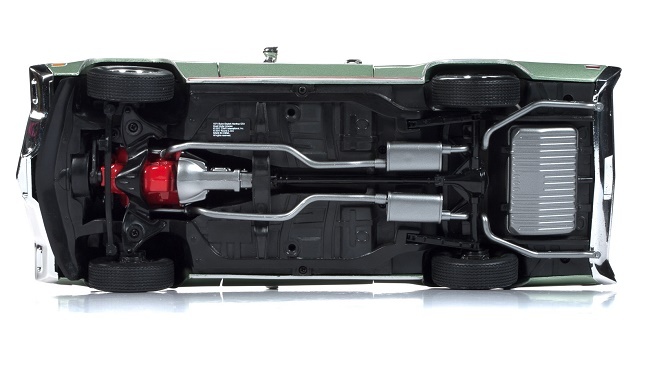 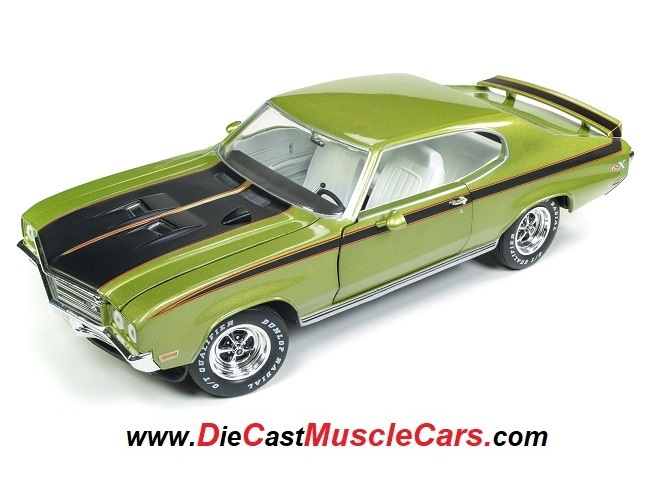 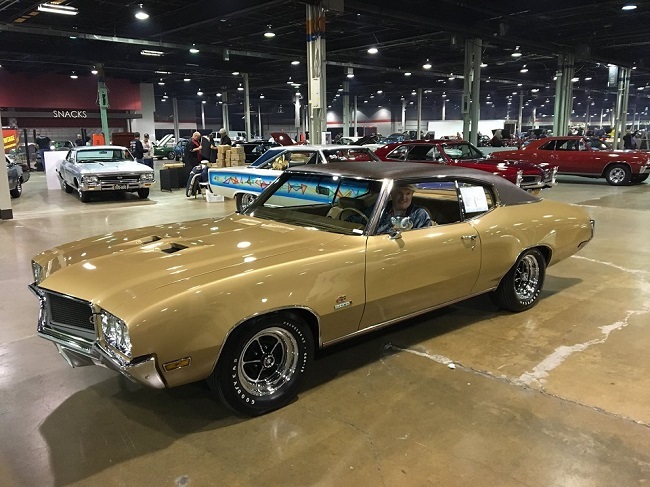 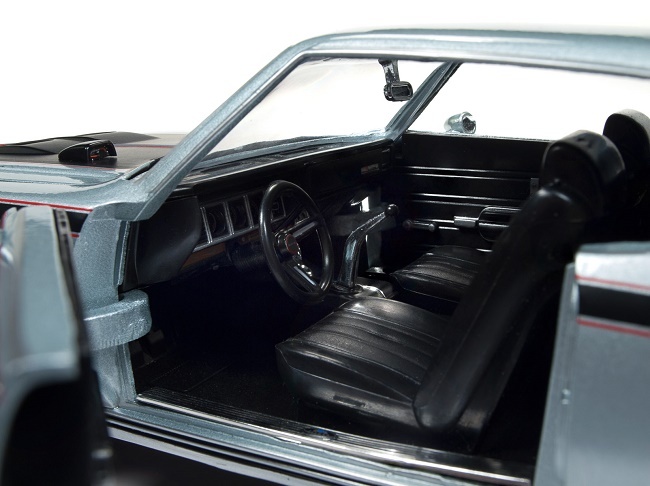 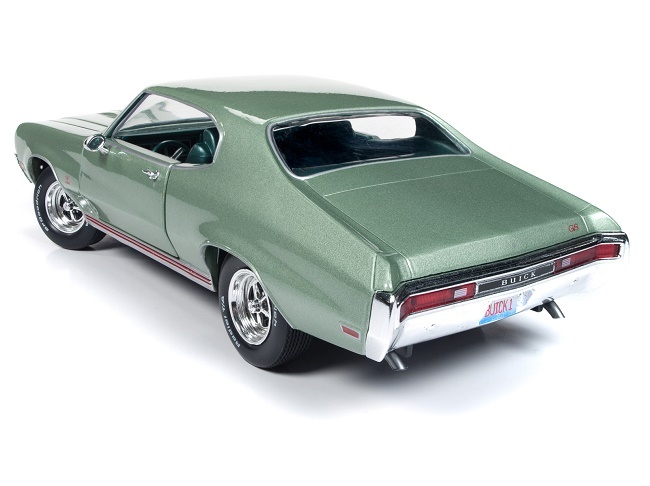 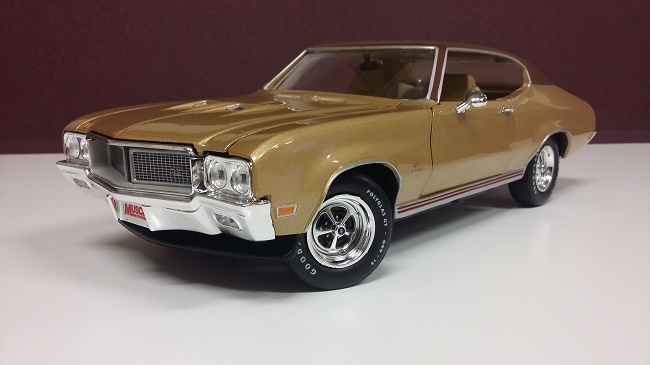 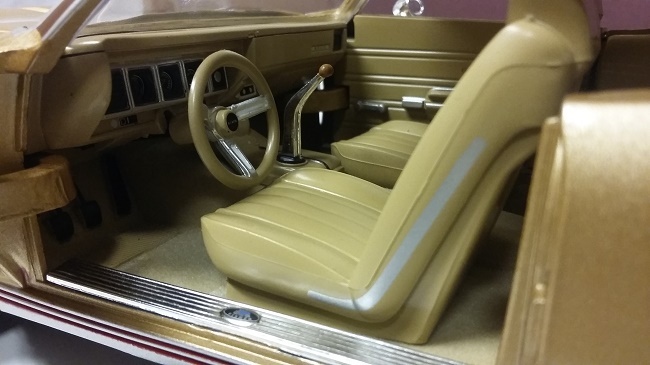 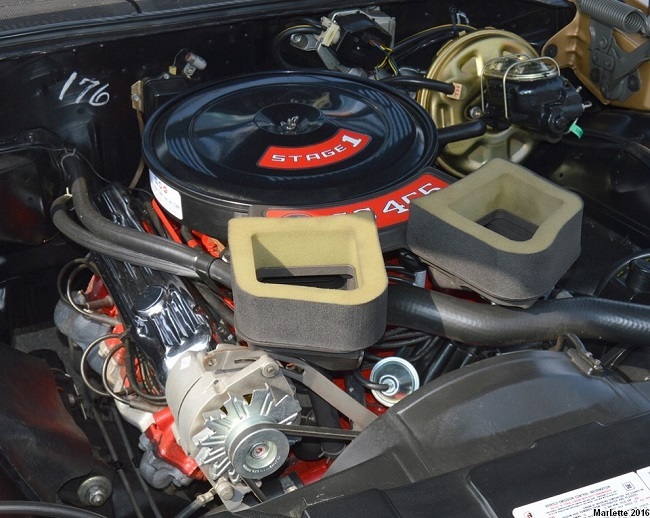 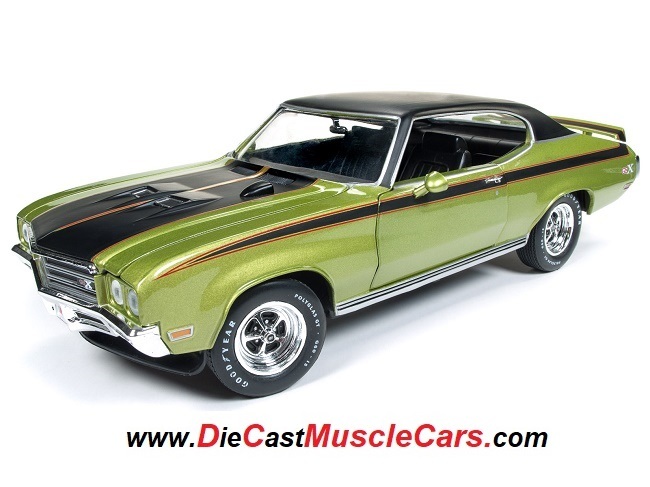 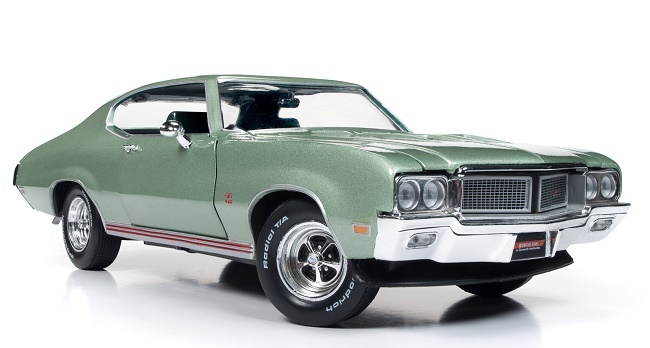 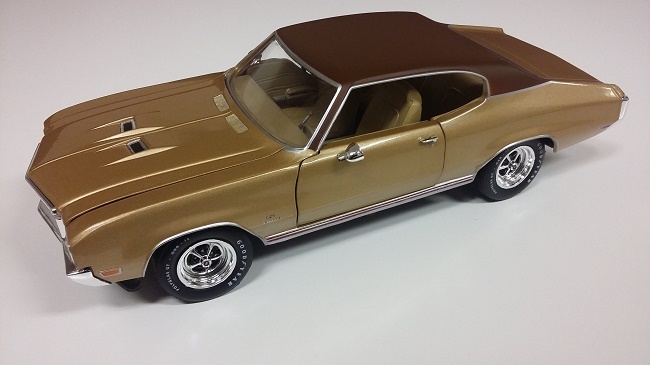 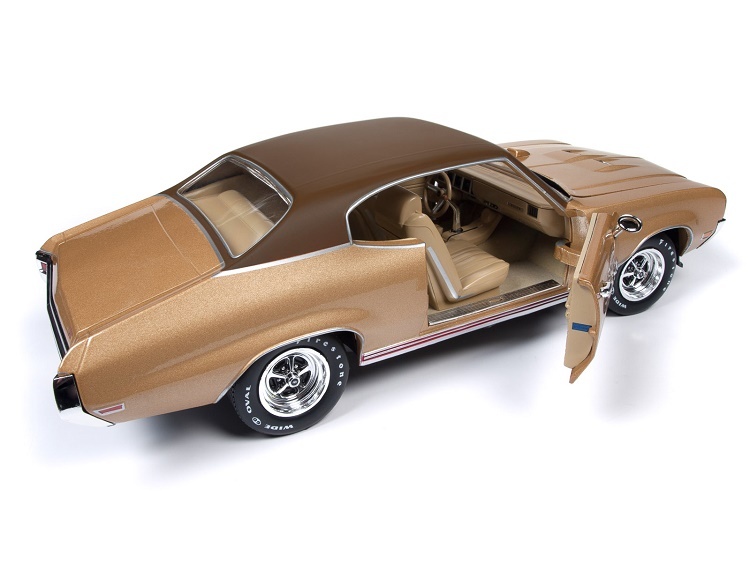 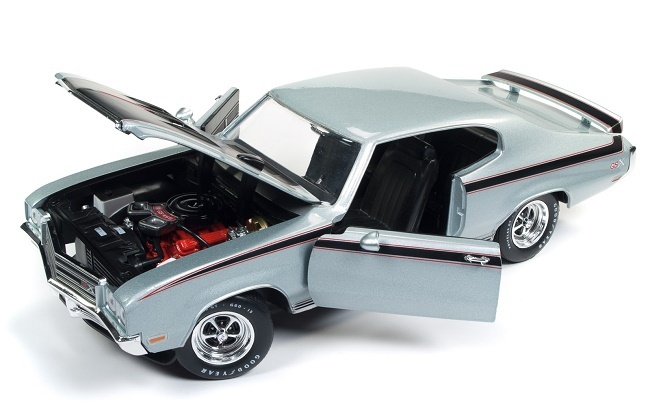 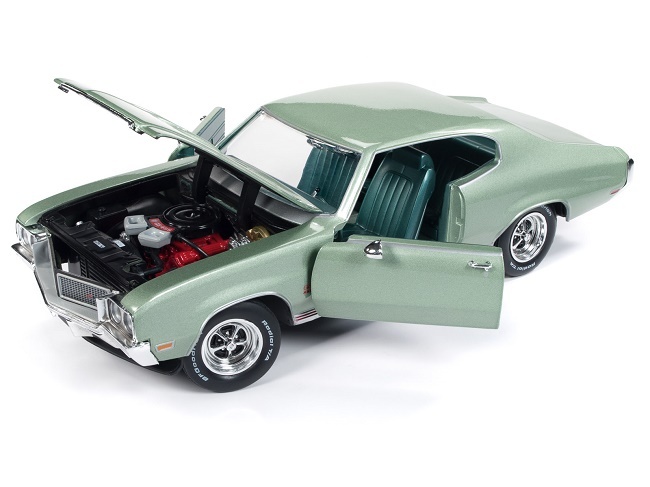 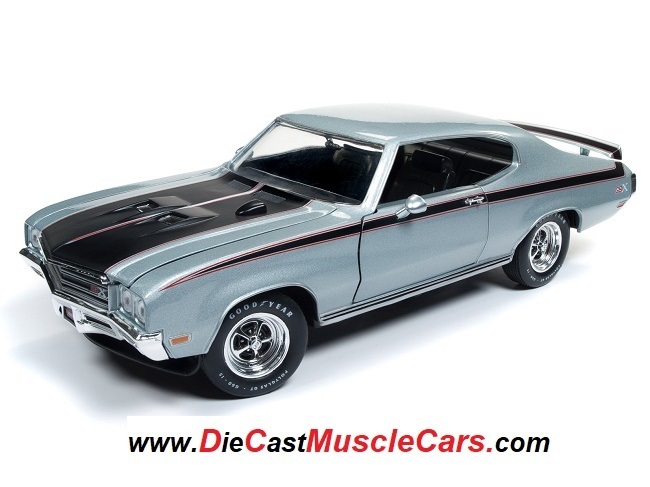 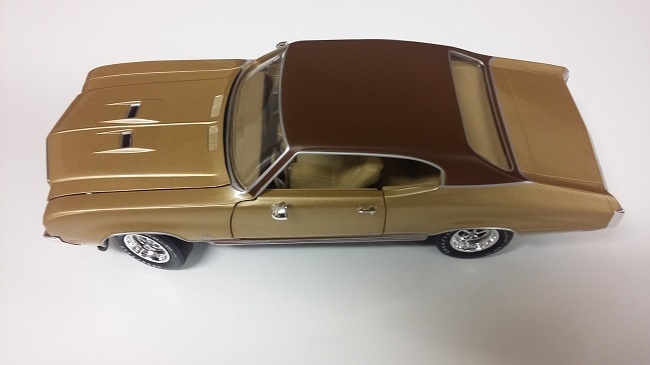 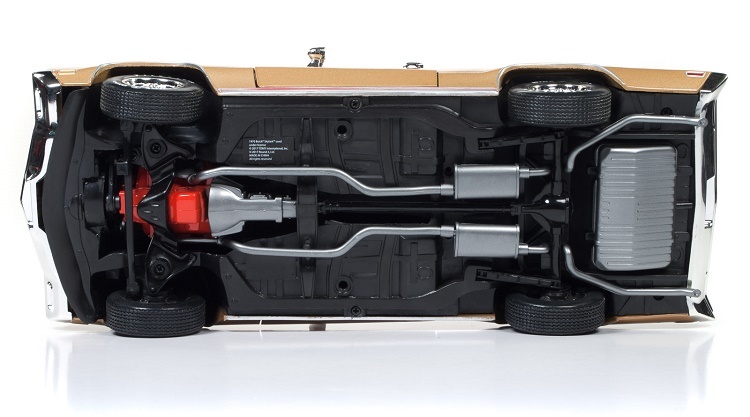 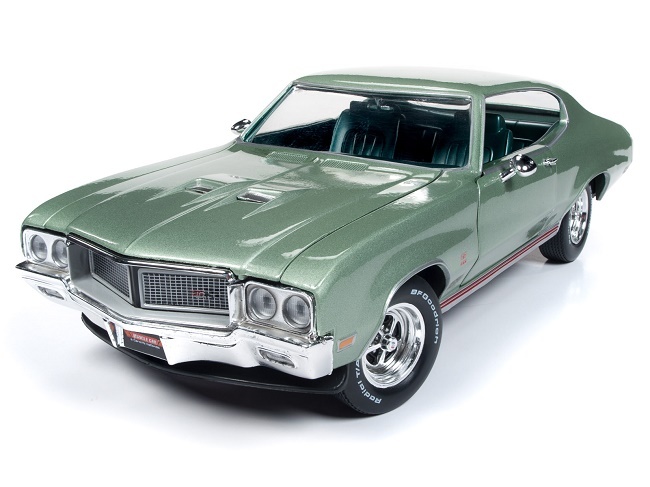 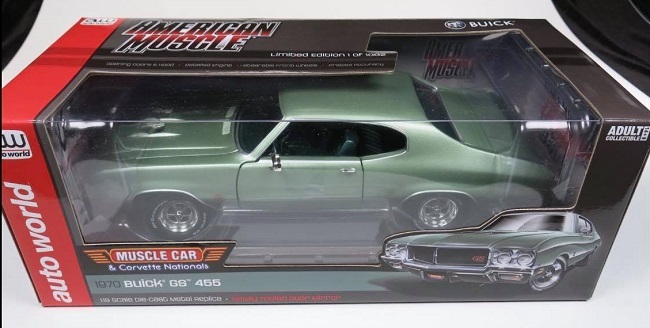 Auto World has reproduced Carl Rychlik's 1970 Stage 1 which was featured at the Muscle Car and Corvette Nationals. 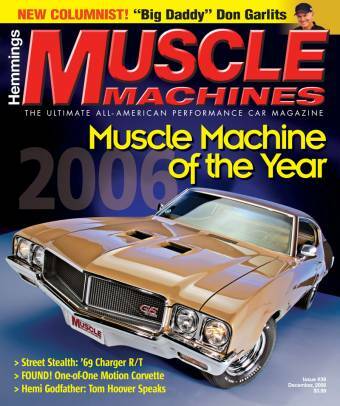 Carl's GS Stage 1 also won Hemming's Muscle Machine of the Year in 2006. 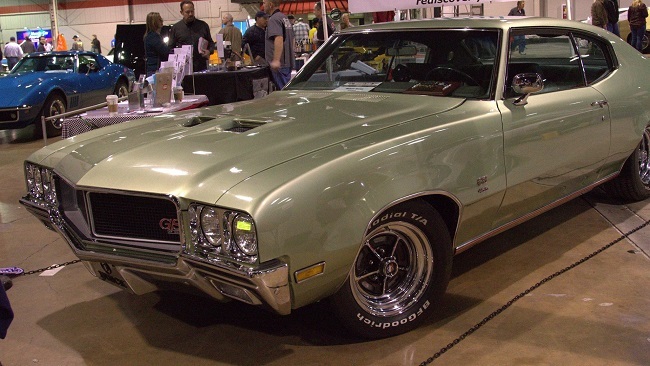 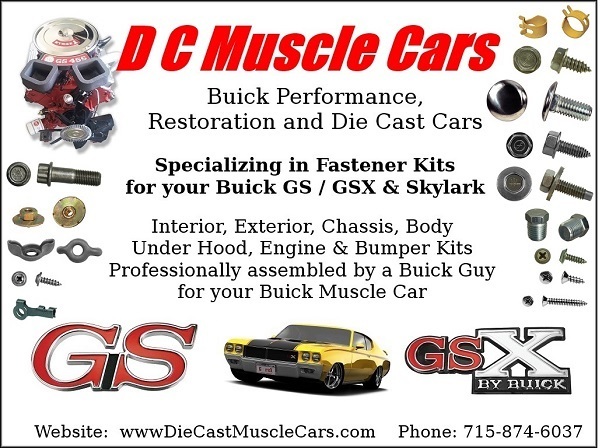 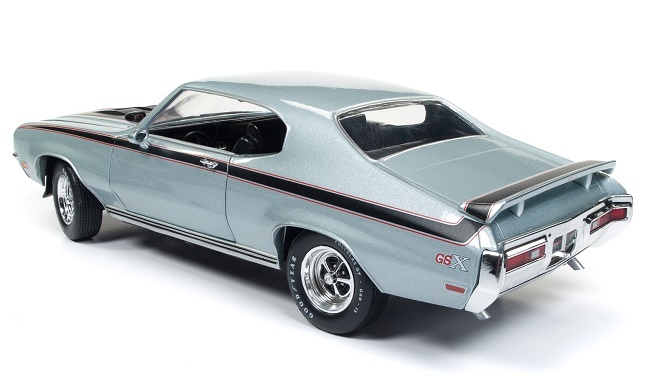 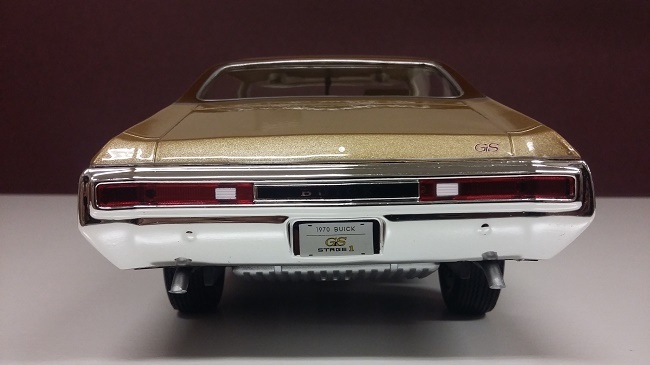 Buick Performance & Restoration Parts as well as 455 Engine Stands, Wiring Diagrams and more! 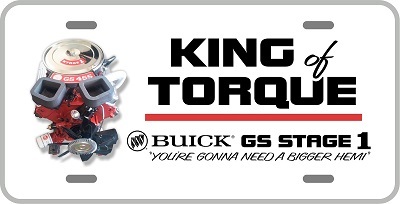 Our "King of Torque" Banners, License Plates, Bumper Stickers and Fasteners also found in this section.